Like & Share Competition to Launch TOMORROW! 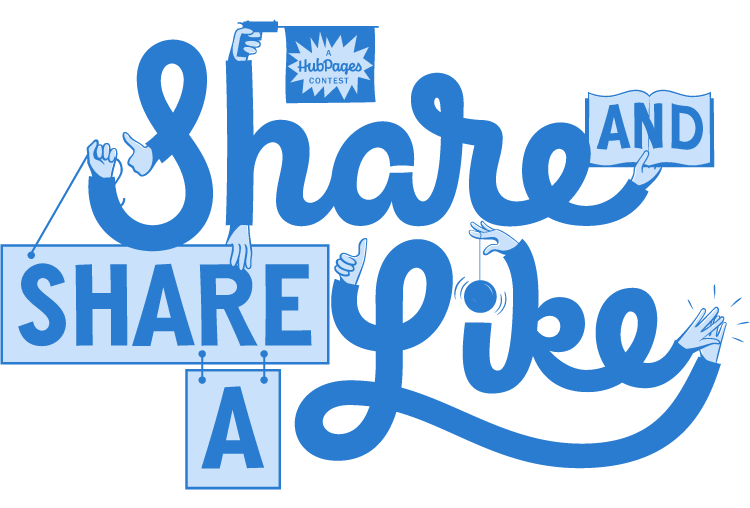 Our first ever ‘Like & Share’ Competition is to launch TOMORROW at 4pm! It will run for 2 weeks, we will pick a winner on Easter Sunday! Pinata Alliance,Thrashion, Cooler & Sidewalk mag! You can enter via Facebook, Instagram & Twitter – Just remember to like the page/account, to use the hashtag ‘GIRLSKATEUKCOMP’ when sharing and to tag us in the post using ‘@girlskateuk’ to make your post count. You are more than welcome to share over all three platforms to triple your chance of winning! Wahoooo!